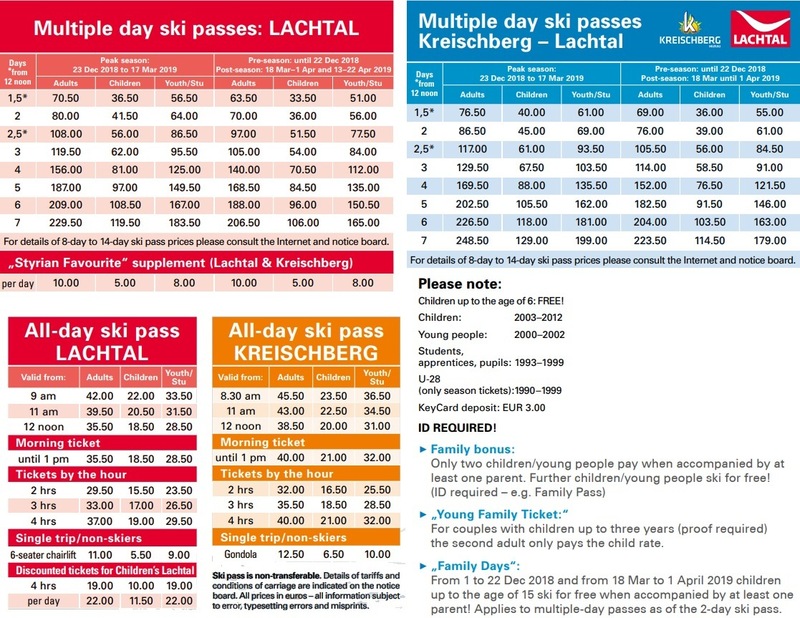 Just two hours drive from Vienna and, after running some 40 km of slopes ski resort Lachtal, which is in the best Steiermark focusing on family. Altitude 1.600 to 2.222 meters by a powerful snowmaking system (70% slopes) guarantees quality snow and skiing from early December to late April. 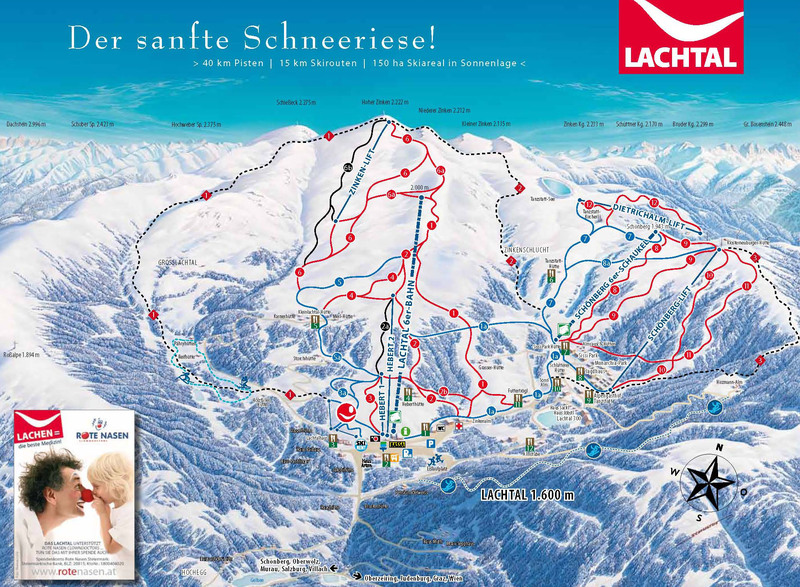 Lachtalhaus Family run hotel is conveniently located right next to the ski slope center Lachtal. The resort is popular for families thanks to near the Slovak border, only about 285 km from Bratislava. Altitude Centre from 1660 to 2200 m.
New built apartments Sissipark located directly on the slope, at an altitude of 1650 meters.